It’s hard to remember a time when a quilter’s biggest problem wasn’t choosing among a plenitude of fabric, but was finding all cotton fabric suitable for quilts. And then the choices usually were between little calico prints. So, SQ was surprised to uncover some old fabric that didn’t fit that description when she was going through an enormous fabric donation to her guild. Actually, one piece is redolent of its period, so let’s get that out of the way first. 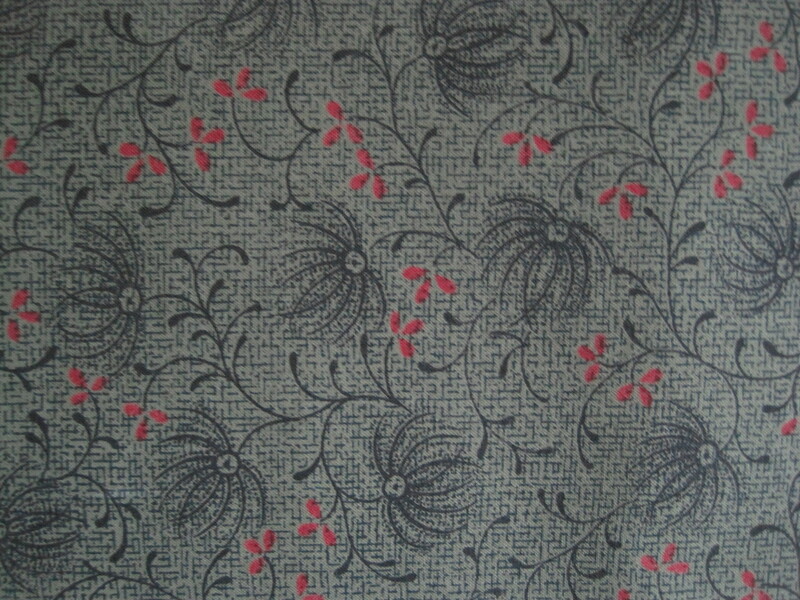 Here’s a piece of Thimbleberries fabric from 1995. The line is called Christmas Valley. Now, I know some folks love this fabric, but why would anyone want to use this dreary stuff with all the wonderful fabric out there? 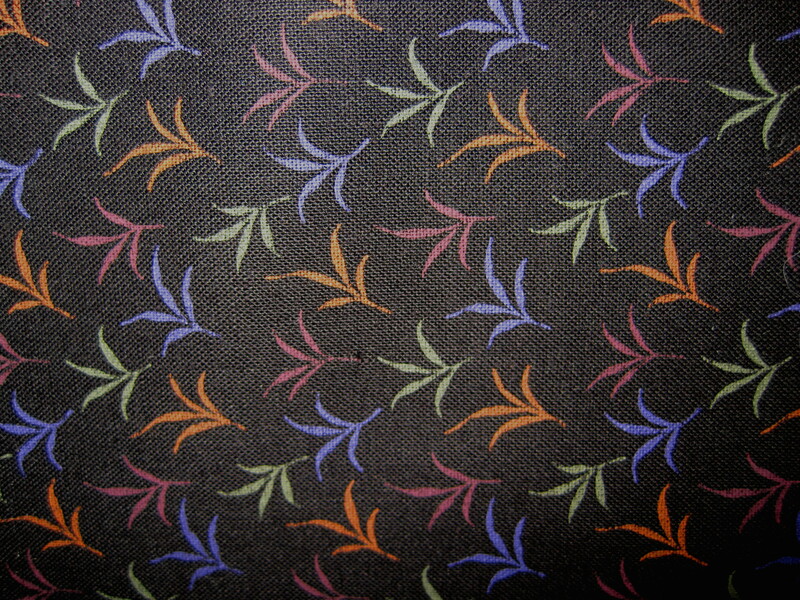 And I own fabric from the 90s so I know it wasn’t all this drab. 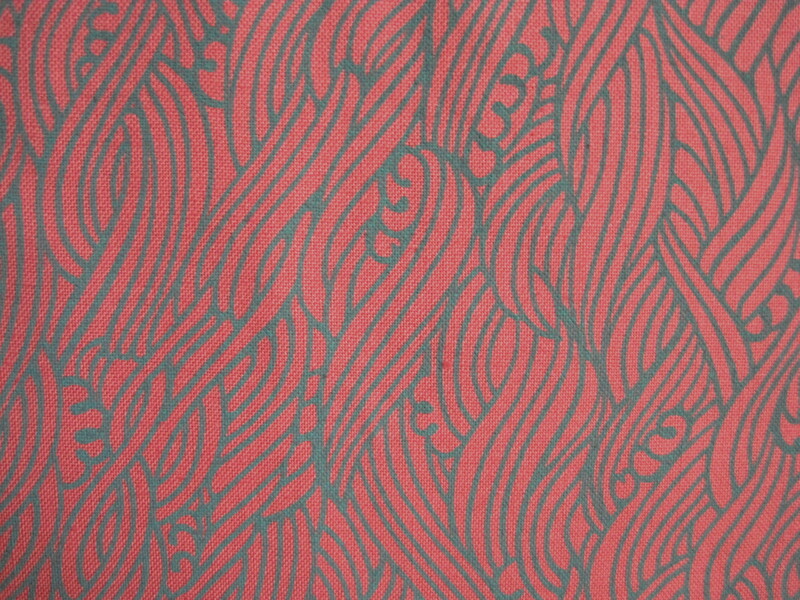 Now that I’ve maligned the Thimbleberries lovers, let’s move on to a fabric line I never knew existed – Nancy Crow’s for John Kaldor. I assume it’s from the 1990s as well. I don’t know about the plaid one, but I love the wavy stripe and the purple/violet piece that’s practically a quilt in itself. Finally, the trove contained three pieces of fabric from Jeff Gutcheon’s American Classic line. Each is quite different – a small print, a delicate floral, and an eyeball numbing swirly number. 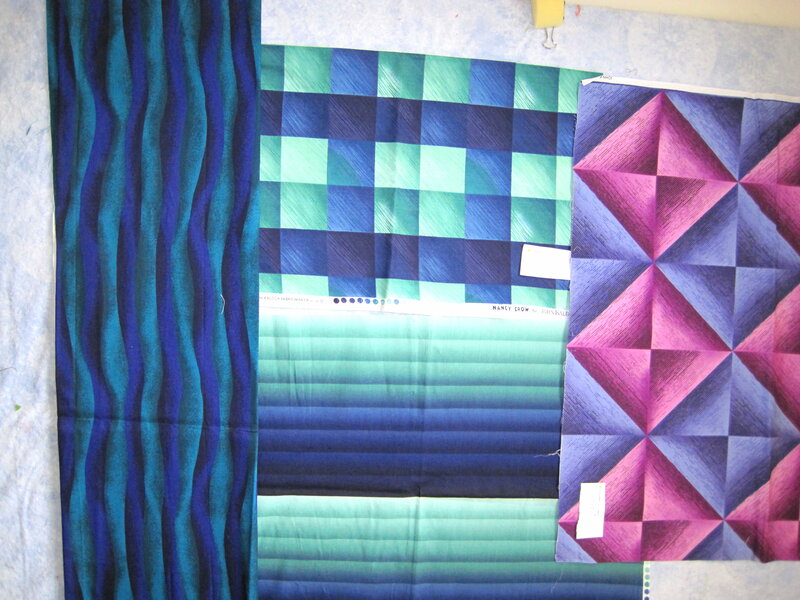 At one time, maybe the 1980s?, Jeff and his then wife Beth were big names in the quilting world. Jeff has pretty much left Beth and quilting behind to concentrate on his music. I gather this line was one of the first expressly made for quilters. Update 8/29/13: Here’s a link to a piece about the death of Jeff Gutcheon. 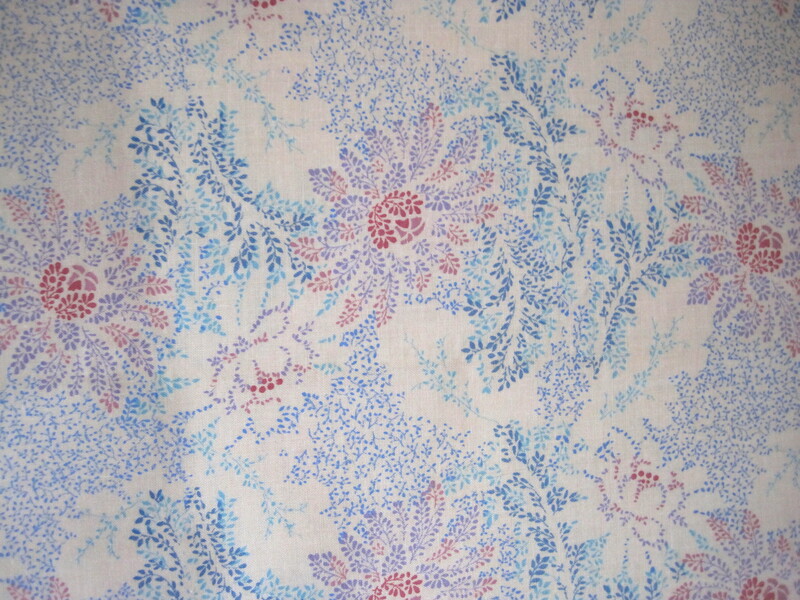 Please get in touch if you know anything about these fabrics and/or are interested in adding them to your collection. My guild would be happy to entertain offers. Are you selling that thimbleberries fabric? That went to a fellow guild member who loves that fabric line.